Any game needs packaging. 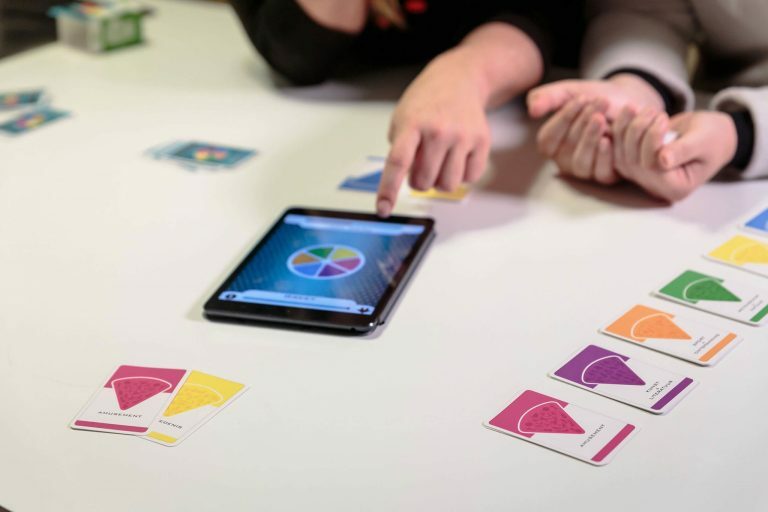 Whether it’s a simple tuck box, cello wrap, a bottom lid box, or any other packaging solution, Cartamundi has ample experience in designing and producing the perfect packaging for your board game, card game, full deck of playing cards ,or flow pack.We offer countless packaging solutions, in various production materials. 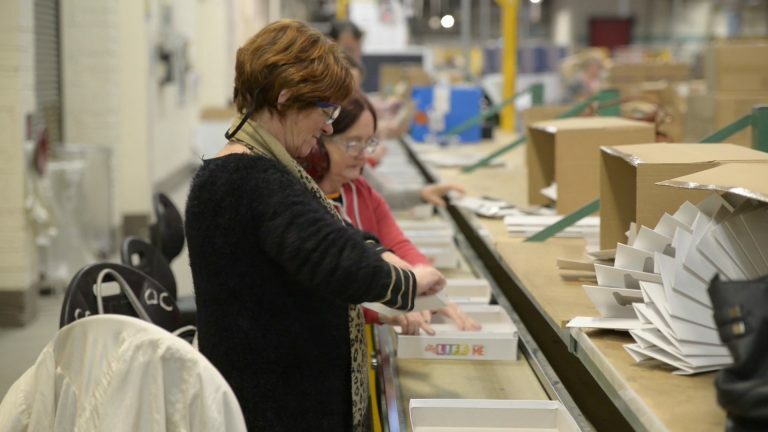 Our packaging service starts by helping you choose the options that best fit your budget and game, be it a bottom lid box in our standard card board, or any other type of packaging in one of the many materials we offer. 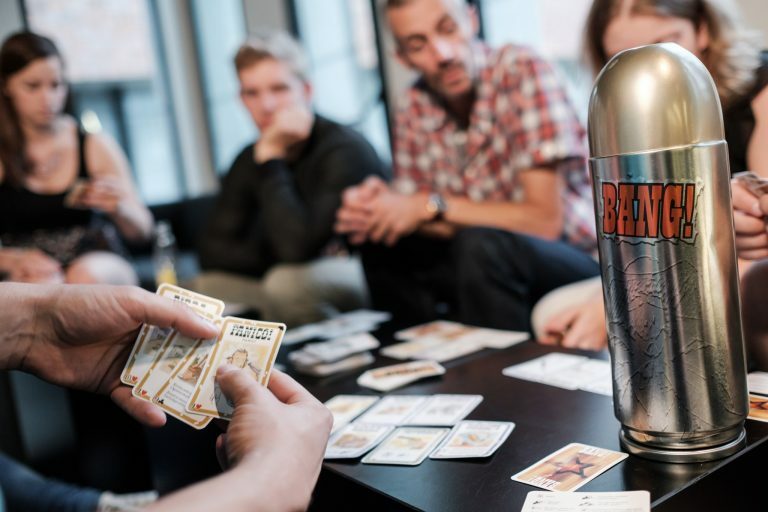 We also offer various on-pack and in-pack packaging solutions, such as bottlehangers and food approved flow packs for promotional card campaigns. 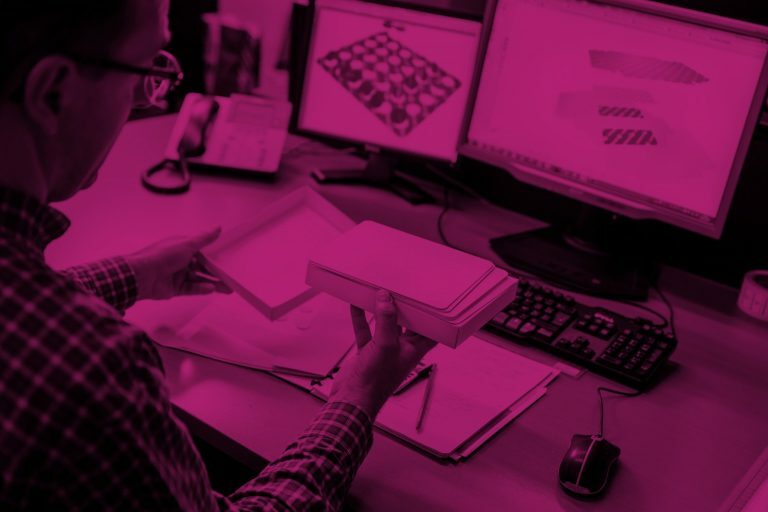 Consequently, starting from scratch, or from your existing concepts and ideas, our packaging engineers will guide you through the design process, eventually presenting you with 3D images and dummies of your packaging to make sure you are completely satisfied with the result. 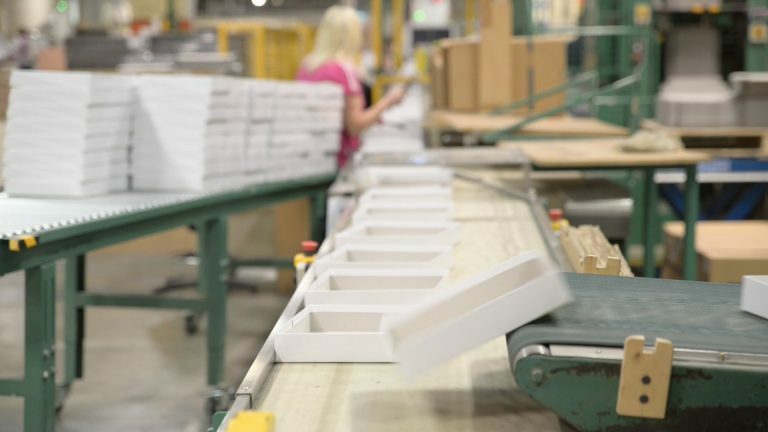 Moving closer to production, we take the lead in a number of more technical and specific tasks, making sure packaging is produced in a cost-efficient manner, and if necessary, complies with ASTM standards. Additionally, we will give you advice about the most efficient way to stack, palletise and transport your packaged game. 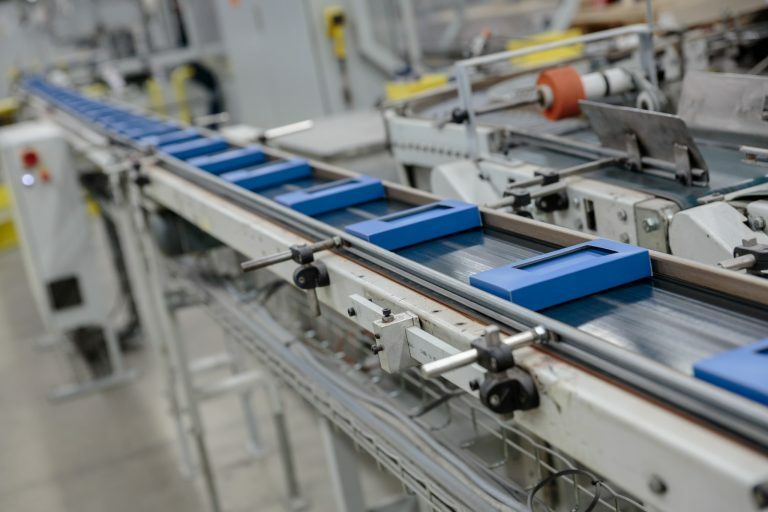 With various specialised production facilities, an international network of suppliers, and years of experience, Cartamundi offers expertise in a wide range of packaging solutions, with a flexible approach to cost-efficient high-capacity production. Our sub brand Elite ,specifically popular in the entertainment industry and the IT sector, offers an exclusive range of luxurious packaging solutions. Trailblazing packaging for playing cards. 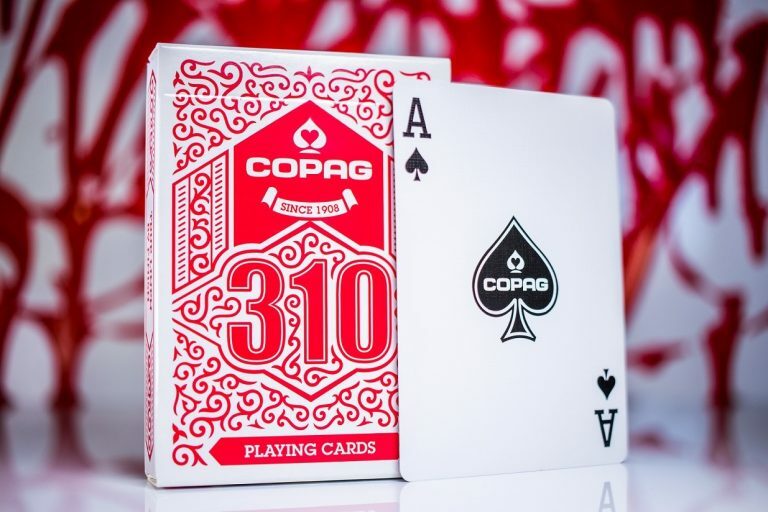 After two years of development in close collaboration with expert magicians and cardists, we are proud to present COPAG 310.